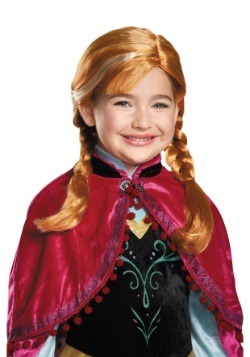 Unfortunatley for Anna, love hasn't always been an open door. 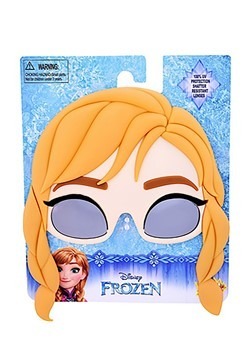 Her relationship with her Snow Queen sister, Elsa, has been strained since they were younger, and because of it Anna has been lonely her entire life. 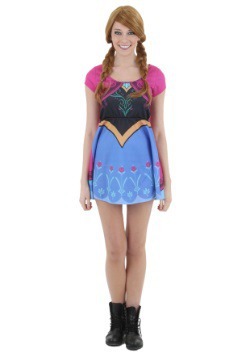 Despite her obstacles, Anna remains a loving, loyal, and optimistic young lady, never thinking twice about putting others before herself. 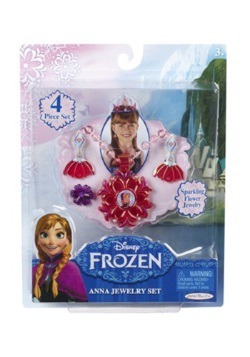 For instance, Anna displays a heroic act of true love by saving her sister from the sword-wielding Hans, by sacrificing herself to save sister Elsa. 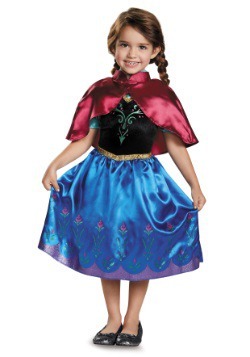 Anna is a pretty cool Princess, plus she looks great in a violet cape, so it is easy to see why you would want to dress like her. 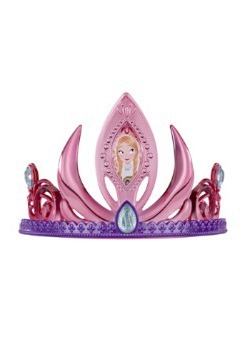 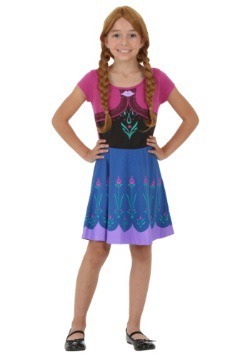 You don't have to journey all the way to Arendelle for some of her fashionable finds. 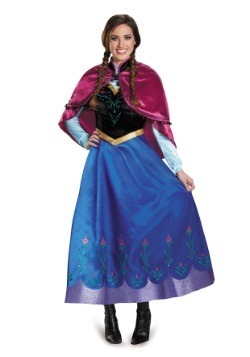 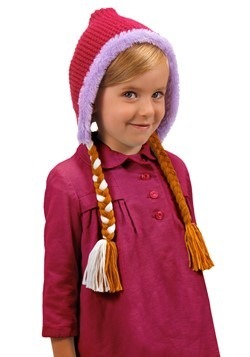 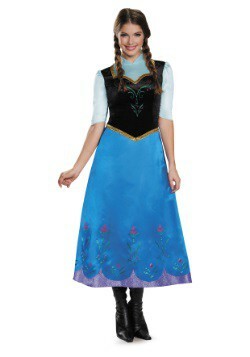 You can dress like your favorite quirky princess by wearing one of these Anna Costumes. 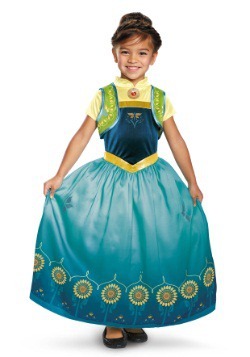 We sell her classic coronation dress as well as the dress she wears while she takes the journey to find Elsa. 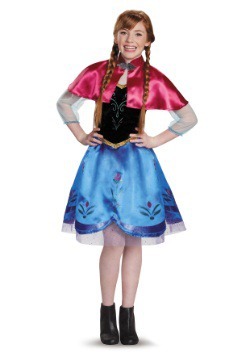 If you plan on putting on your own performance of 'Let it Go' or 'Let's Build A Snowman' you should pick up one of these costumes and wigs. 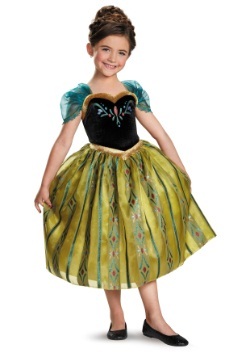 The performance will melt the hearts of many!